Liverpool recorded their 25th win of the season on Friday against Southampton. With this win, they have now returned to the top of the Premier League with 82 points. Manchester City, on the other hand, returns to second place for the umpteenth time this season. The back-and-forth at the top of the Premier League has made for an interesting watch. Very little has separated the Reds and Citizens this season. For Manchester City, it has been all about their prolific form going forward. They look set to achieve yet another 100-goal season having scored 83 in 32 games already. After their FA Cup and Champions League action, Manchester City travel to Crystal Palace in the Premier League. The last time both sides faced each other, the five-goal thriller was won by Crystal Palace. Can Manchester City win this game? Liverpool’s 75 goals this season puts them eight short of Man. City’s tally. However, their defense is the best in the league. Jurgen Klopp’s men have conceded only 20 goals this season, less than one per game on the average. No doubt, one of these two teams will lift the PL trophy come May. 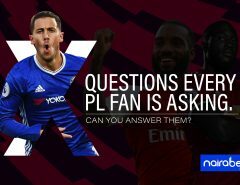 The question on everyone’s lips is which of these teams will be the next Premier League champions? On one hand, there is Liverpool. Klopp’s side is aiming to win the club’s first Premier League trophy in its history. Since the league title changed name, the Reds have not won it, despite coming excruciatingly close on many occasions. After coming close to winning several trophies in recent years, Jurgen Klopp is looking to win his first trophy as Liverpool manager. Although his side has featured in several finals, you get the feeling that this one is the closest they’ve been in recent times. On the other hand, there is Manchester City. For Pep Guardiola, it goes way beyond winning the Premier League title. Unlike Liverpool, they’re not chasing a first league title, they’re after history. Manchester City is aiming to become only the third side to successfully defend their Premier League title. Both teams are looking to make history, albeit different ones. The title run-in this month and the next will heavily depend on a number of factors. Both sides are still very much in the Champions League. This means more games to play and the increased risk of key players suffering injuries/fatigue. For Man. City, the risk is even higher as they chase an unprecedented quadruple, which Pep Guardiola has dismissed more times than can be remembered. It all comes down to the next six-seven weeks. That’s plenty of time for a lot to happen. Never before has the league been so keenly contested. However, there can only be one winner! Which of these sides do you think will win the trophy in May? 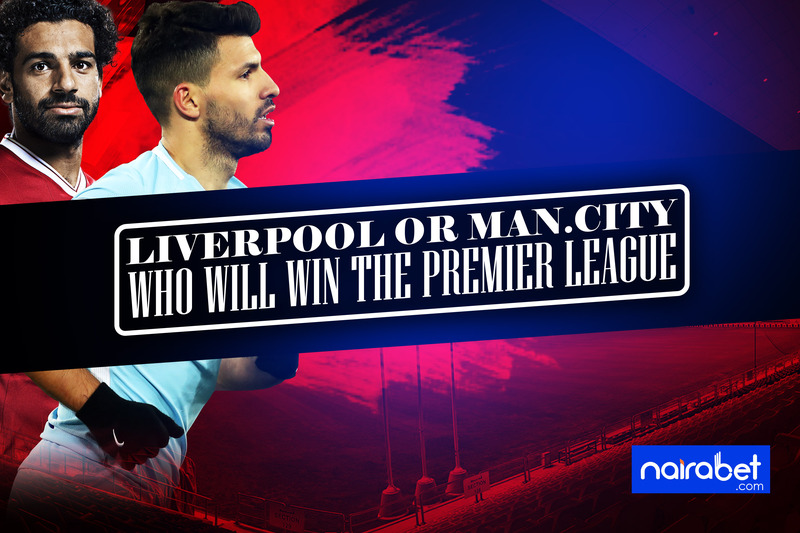 Will it be a first PL title for Liverpool or yet another PL title for Manchester City? Leave us your comments and join the conversation.